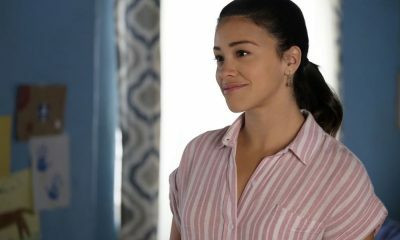 JANE THE VIRGIN Chapter 11: Can Rafael Win Over Jane’s Mom and What Scheme Will Lachlan Unleash Next? 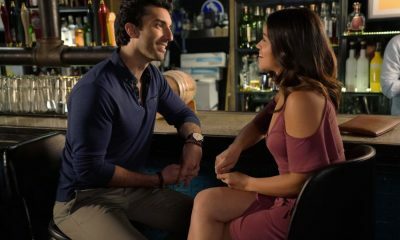 In last week’s JANE THE VIRGIN, a hurricane stirred up more than just leaves and palm trees, it stirred pulses and pulled on heart-strings as both Michael (Brett Dier) and Rogelio (Jaime Camil) did their best to woo the stubborn hearts of their respective lady loves: Jane (Gina Rodriguez) and her mom Xiomara (Andrea Navedo). Alas, Jane is still under the heady spell of her new-found blissful romance with baby-daddy Rafael (Justin Baldoni) and Xiomara had unfortunately made a desperate vow of celibacy if God helped her mother Alba (Ivonne Coll). This left for Michael and Rogelio flailing against the winds of both the hurricane and the cursed hands of time. Worse yet, just as Michael was renewing his vow to never give up on his ever-lasting love for Jane declaring he believed with his whole heart that they belonged together, the omnipresent narrator cast a shadow of doom over that romantic proclamation stating: “For as long as Michael lives, until he drew his last breath, he never stopped believing that.” Wait. What? Did we hear that right?! Is Michael doomed to never find happiness or are his days on Earth a lot shorter than we ever expected? 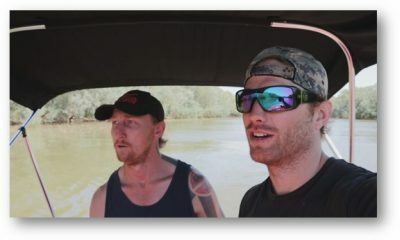 Does this truly mean Michael is now in the crosshairs of fate and we should be worried that he will not make it through the season? 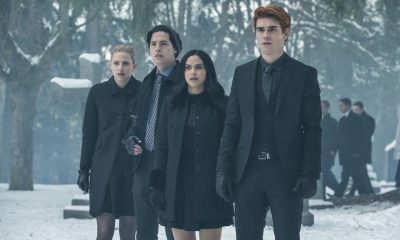 It was even more cruel to see how tenderly Michael looked after Jane as she was trapped in the elevator with him just when so worried about her grandmother — not only because that Alba had just been in a nasty fall and was in the hospital, but also because the hospital had threatened to deport her since Alba was in the country illegally. Then heroically, Michael — unbeknownst to Jane — made the call to the hospital to ensure that her grandmother would not be turned over to immigration. So while Michael may have started the episode making out with his co-worker Nadine (Azie Tesfai), by the end of the episode, no one doubted where his heart truly belonged. Then poor Rogelio was also the victim of bad-timing. Just as he was renewing his romance of Xiomara, she had to put the brakes on their physical closeness due to her vow. It was incredibly confusing for him just when he was making such an effort to show her how much she meant to him. So what is next in Chapter 11? Will the romantic heroes be any luckier in winning over their lady-loves or has fate have other plans for them? Stepping up his game this week is Rafael, who does not want just Jane and his baby to be a part of his future, but Jane’s mom too. After all, Rafael knows how important Xiomara is to Jane and it worries him that Xiomara’s feelings towards him will only make things more uncomfortable for all of them in the future. So to help smooth things over, Jane proposes that they invite Rafael over for dinner so that her mom and Rafael can get to know each other better and see why she loves them both so much. But dinner with his future mother-in-law is not going to go well unless Rafael and Xiomara can find some common ground. Is the fact that they both love Jane enough? As for Rogelio, he has the perfect idea on how to show Xiomara how serious he is about being a part of both her and Jane’s lives long-term. Yet knowing Rogelio, it is an idea that is sure to benefit him and make him look good. Plus, he is so preoccupied looking at himself in the mirror, how can he possibly make Jane’s dream come true and persuade Xiomara that his intentions are genuine? Also stepping into the lime-light this week is the return of Lachlan (Michael Rady), who also makes his intentions clear in winning back Petra (Yael Groblas). But like Michael’s perhaps ill-fated feelings for Jane, Lachlan is perhaps destined for a bad romance since Petra does not seem ready or willing to open her heart to another man again. 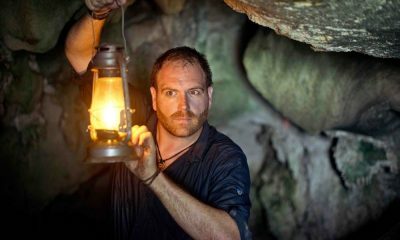 Fortunately, Lachlan has anticipated Petra’s resistance and comes up with a plan on how to change her mind. So will his plan work or is it going to backfire? Since this is JANE THE VIRGIN, let’s anticipate a spectacular backfire. So while happy endings looking promising for Rafael and Rogelio, and Lachlan looks like he may be on the verge of getting his heart’s desire too, where will that leave poor Michael? Will he be left clutching his heart in despair or will he find a way to let his heart love again and move on? By the end of Chapter 11, Michael’s fate will be much clearer. 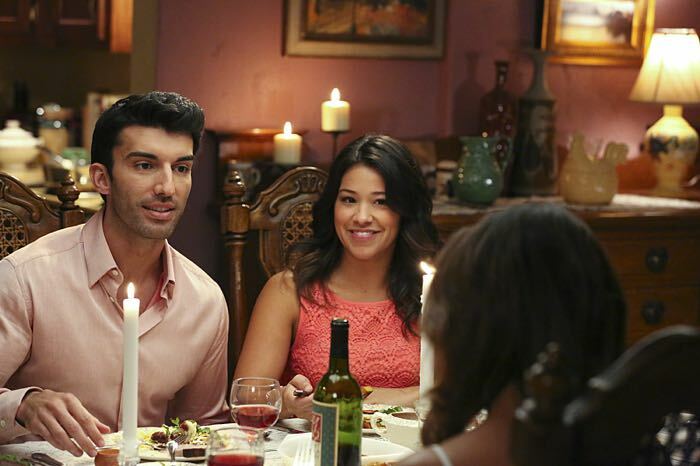 To find out who is lucky in love and who is unlucky in love, be sure to tune in for an all new episode of JANE THE VIRGIN, Chapter 11, this Monday, January 26th at 9:00 p.m. on the CW.